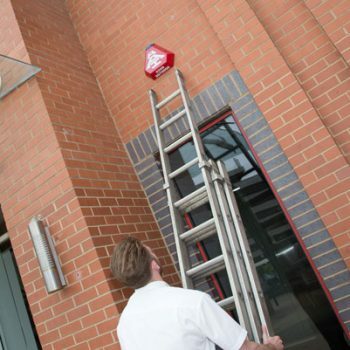 When break-ins occur, businesses suffer. 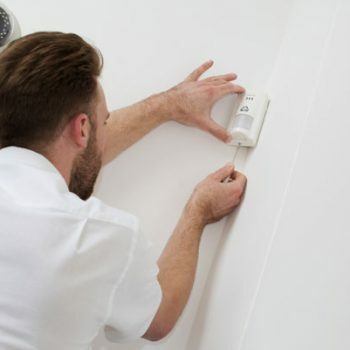 Regardless of the insurance you have in place, intruders can cause sufficient damage and loss to stock that can mean you aren’t able to operate to full capacity for some time. 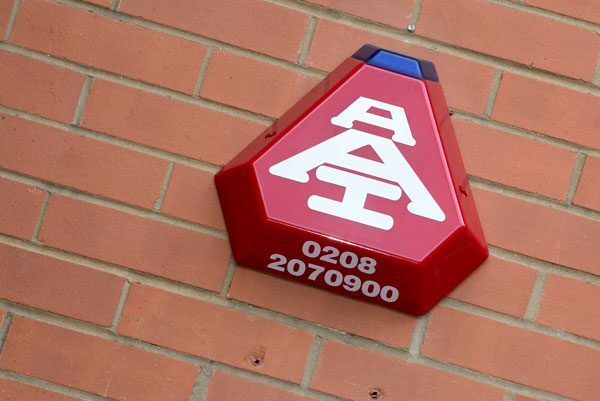 AAI Security Systems supply, install and maintain a wide range of high quality commercial intruder alarms throughout London and the Home Counties, whether that’s wireless alarms that suit busy working environments or monitored alarms that are ideal for areas requiring constant observation. 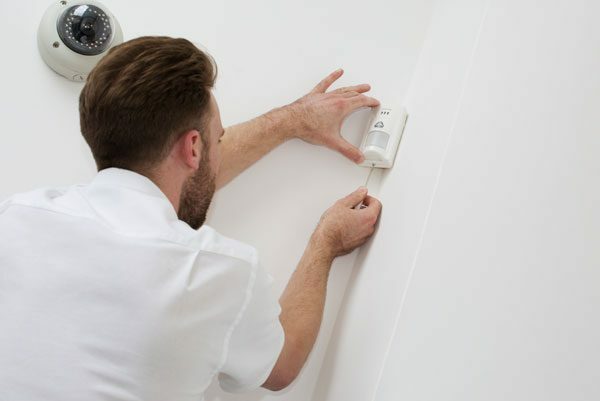 Save money on your home insurance with an improved alarm system All our residential and commercial alarms are insurance approved. 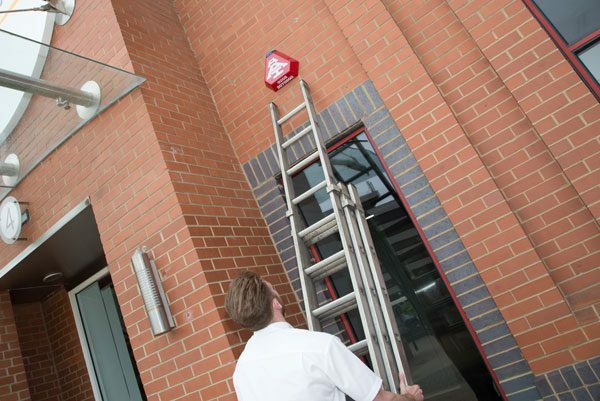 Prevention is always better than cure, so ensuring that your office or business premises is fitted with a burglar alarm is vital for deterring opportunistic intruders or catching them in the act. 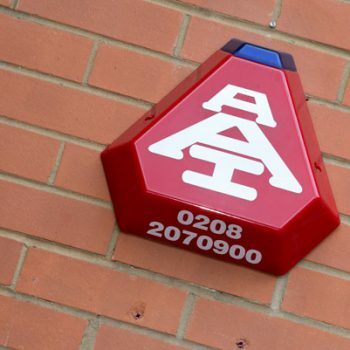 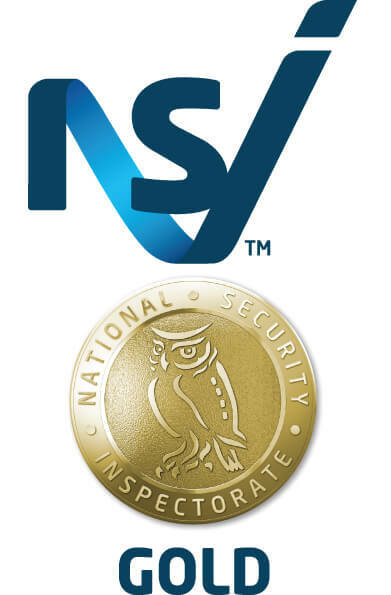 AAI perform commercial burglar alarm servicing across Greater London and beyond, carrying out first rate work that is fully accredited by both the National Security Inspectorate (NSI) and the British Security Industry Association (BSIA). 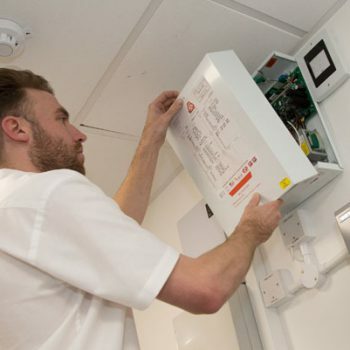 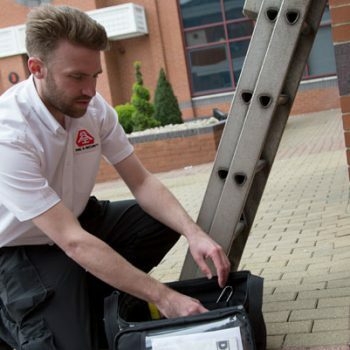 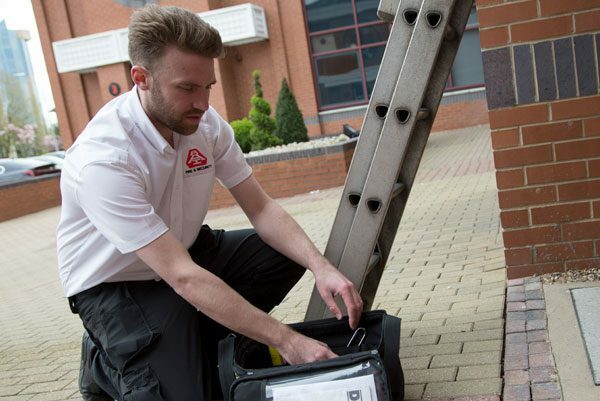 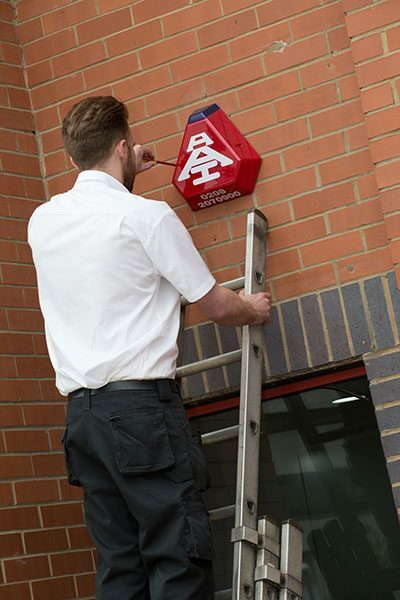 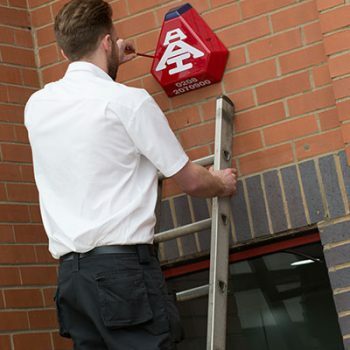 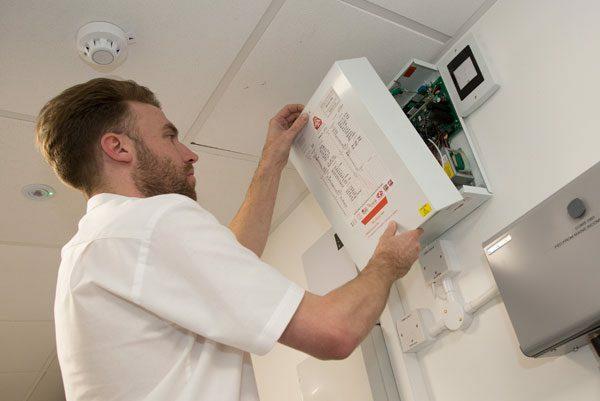 Our technicians are available to perform a free survey of your premises to determine the alarm system most suited to your needs, so get in touch with AAI Security Systems today to find out more.